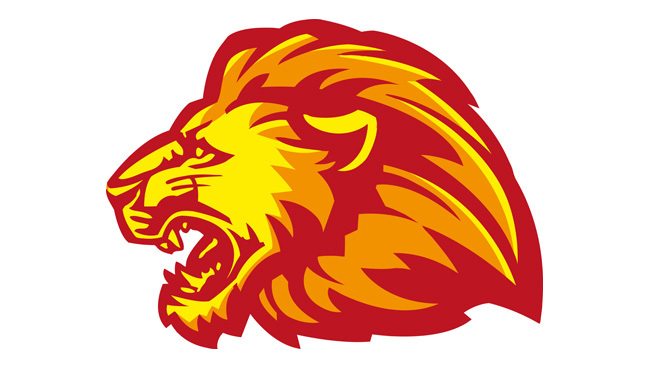 LEICESTER Speedway are delighted to announce their support for charity ahead of tonight’s opening team event of the season at the Paul Chapman and Sons Arena, Beaumont Park (7.30). 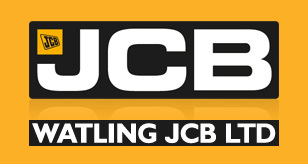 The Watling JCB Lions face newly promoted Ipswich in a special inter-league challenge – and they’re backing the Speedway Riders Benevolent Fund with regular donations throughout the season. All seven Leicester riders will each donate £5 from their earnings from every home meeting this season and the total of £35 will be matched by the club. SRBF Chairperson Paul Ackroyd said: “It is a wonderful gesture that has never happened before. “We are very pleased that the Leicester team and management are going to back the Ben Fund in this way. Tonight’s action gets underway with the first race at 7.30pm with free entry for children aged 16 and under accompanied with a paying adult.